Case studies have been written on many farmers putting EverGraze principles into practice. The pages below provide stories from farmers in the South Australia describing what changes they have made to their farming enterprises and the impact on their business and lifestyle. Back Valley, SA Austin and Joy Johnson Kikuyu offers low input, low maintenance alternative – Austin and Joy Johnson Austin and Joy Johnson farm on the Fleurieu Peninsula with very sandy soils. Kikuyu is ideal for these soils. Kingston, SA Jeff, Anne and Cameron England Perennial pastures – more than just a pretty face – Jeff, Anne and Cameron England For South Australian graziers, Jeff, Anne and Cameron England, perennial pastures deliver more than just a green landscape in the midst of a dry summer. Naracoorte, SA Mark Buckett Perennial pastures prove production worth – Mark Buckett Mark Buckett explains how a switch to perennials has better utilised out-of-season rain and feed availability. 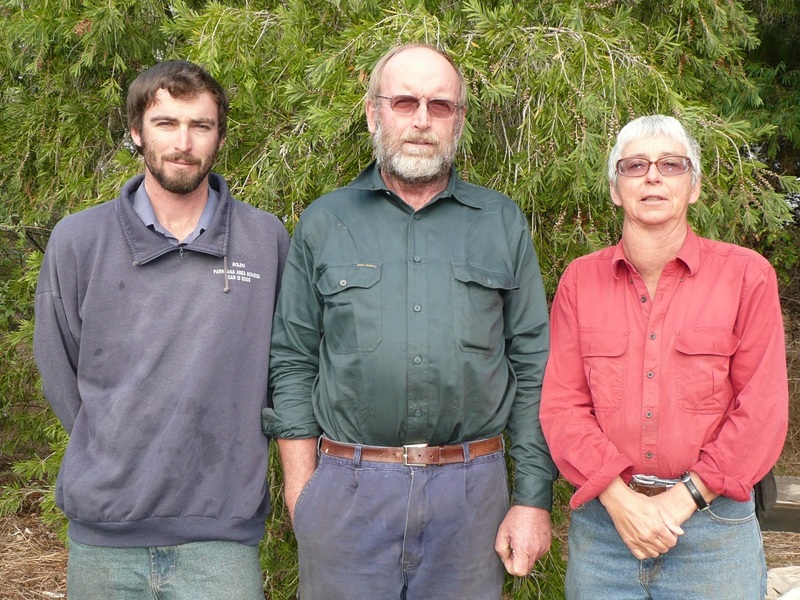 Kingscote, SA Trevor, Lyn Colin and Keith Bolto Kikuyu is king on Kangaroo Island – Trevor, Lyn Colin and Keith Bolto The Bolto family provided three EverGraze focus paddocks. One was an annual pasture another was sown to rhodes grass, setaria, kikuyu and tall wheat grass, whilst the third paddock was sown to kikuyu, tall fescue, phalaris and tall wheat grass.